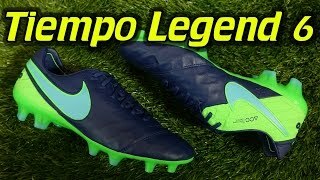 The entry level boot in the Tiempo range is the Nike Jr. Tiempo Rio III. 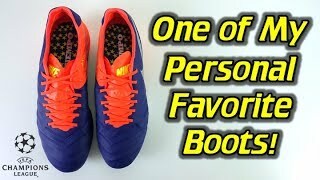 This is a great budget option for young players starting out and want a similar boot to their idols. 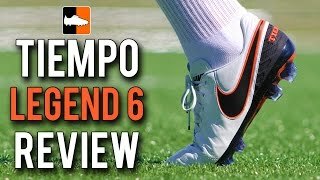 The Rio is comfortable and has a great touch on the ball from its synthetic leather upper. This is different to the premium leather on the Legend and Legacy, but still does a job for entry level boot. This classic boot style includes a central lacing system sat over a synthetic tongue. Resulting in even more comfort for the foot. 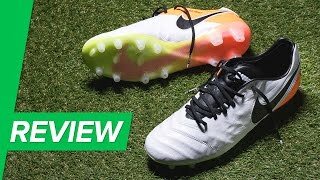 Inside the boot, Nike has added a solid heel which protects the vulnerable heel area. Plus an EVA sockliner that increases protection and support from the studs beneath. The TPU outsole has conical and bladed studs. They are distributed to spread the stud pressure out. 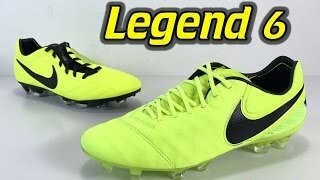 This classic style boot is a cheaper and inferior option than the Legend, Legacy, Mystic and Genio. 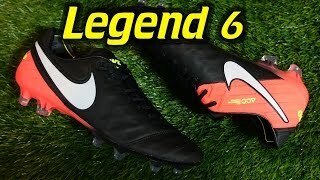 However, still has the style expected from this iconic boot range.